Indian IT market is not yet doomed. In fact, if you look at the larger picture, you will find India is expected to face a shortage of 200000 data scientists by 2020. Where traditional IT jobs are going through a rough patch, new age jobs are surfacing up, according to market reports. 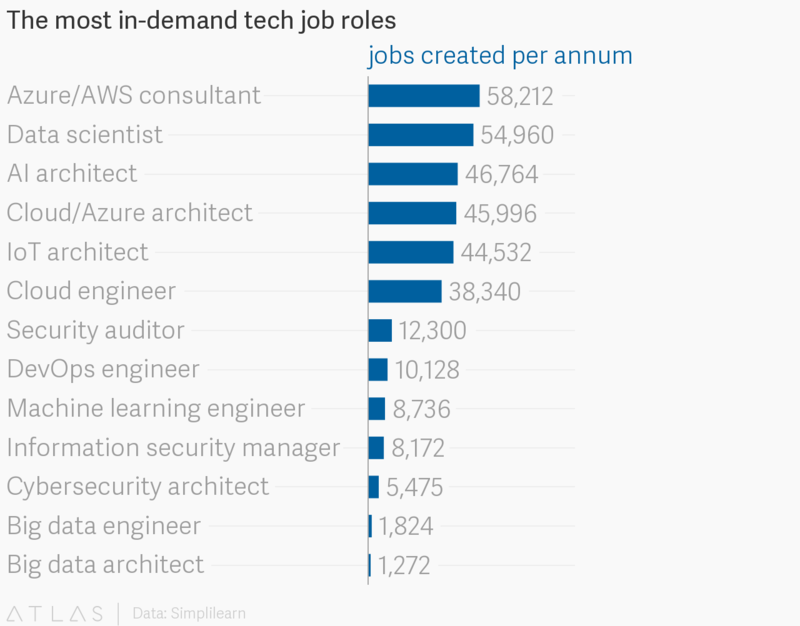 Big Data, Artificial Intelligence, the Internet of Things, Cloud Computing, and Cybersecurity are new digital domains that are replacing the old school jobs, like data entry and server maintenance, which are expected to reduce more over the next five years. However, just because there is a wide array of openings for a web services consultant doesn’t make it the most lucrative job position. 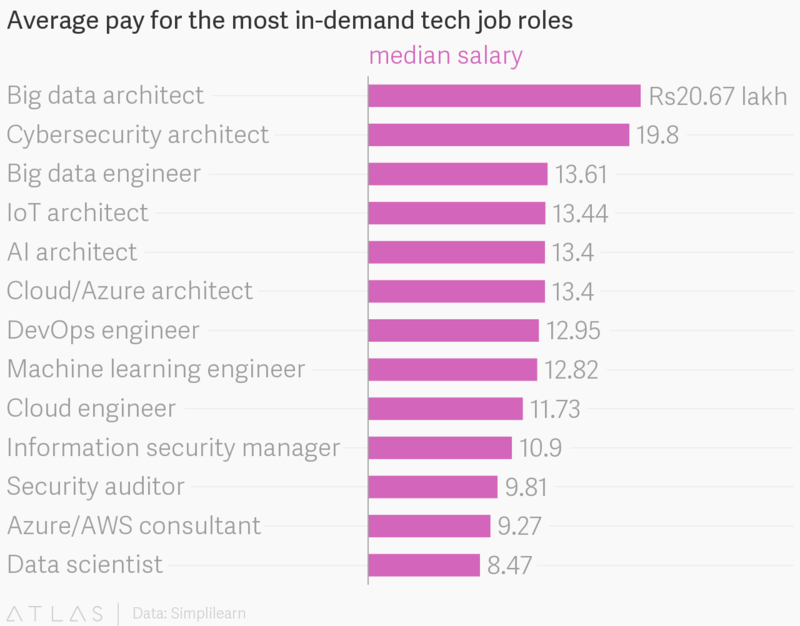 Big Data architect job openings are much less in number, but offer handsome pays, according to reports. Now, tell me, which is better? As technologies evolve so drastically, it becomes an absolute imperative for the techies to update their skills through short learning programs and crash courses. Data analyst courses will help them to sync in with the latest technological developments, which happens every day, something or the other. Moreover, it’s like a constant process, where they have to learn something every year to succeed in this rat race of technological superiority. Every employee needs to make some time, as well as the companies. The companies also need to facilitate these newer technologies in their systems to keep moving ahead of their tailing rivals. 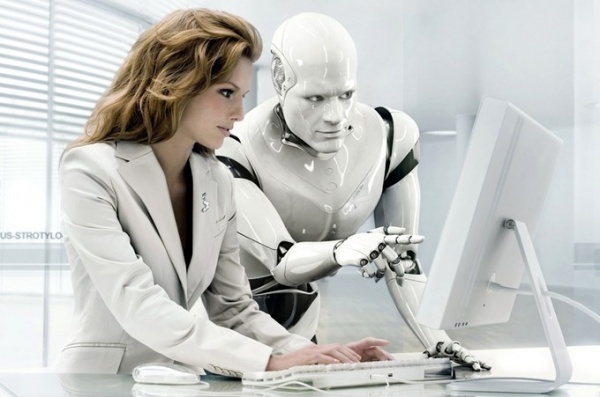 Re-skill or perish – is the new slogan going around. The urgency to re-skill is creating a spur among employees with mid-level experience. If you check the surveys, you will find around 57% of the 7000 IT professionals looking forward to enroll for a short time learning course have at least 4 to 10 years of work experience. Meanwhile, a mere 11% of those who are under 4 years of experience are looking out for such online courses. It happens because, primary-stage employees are mostly fresh graduates, who receives in-house training from their respective companies, hence they don’t feel the urge to scrounge through myriad learning resources, unlike their experienced counterparts. 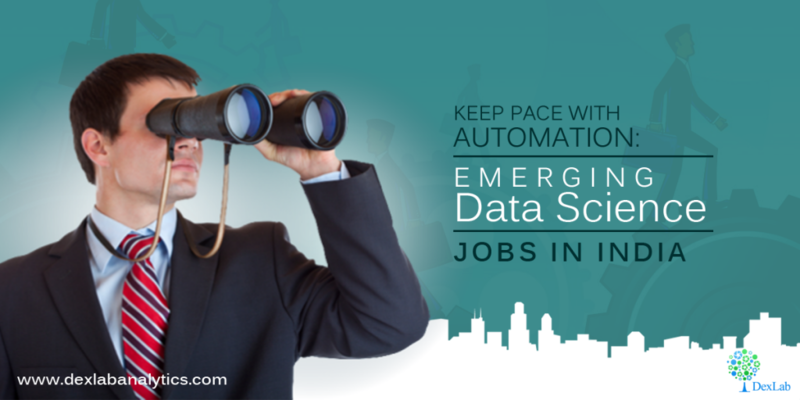 Today, all big companies across sectors are focusing their attention on data science and analytics, triggering major reinventions in the job profile of a data analyst. Owing to technology updates, “The role of a data analyst is itself undergoing a sea change, primarily because better technology is available now to aid in decision-making,” said Sumit Mitra, head of group human resources and corporate services at GILAC. To draw a closure, data science is the new kid in the block, and IT professionals are imbibing related skills to shine bright in this domain. Contact DexLab Analytics for data analyst course in Delhi. They offer high-in demand data analyst certification courses at the most affordable prices.